What if you could turn chemical regulation into an asset for innovation? NB: The securing of your substances can be led on an existing portfolio of substances/ materials or on substances and/or materials still in R&D to avoid developing new processes which could involve substances presenting short or long-term regulatory risks. The securing of your industrial substances can start out from a portfolio of substances already identified, or from your materials. In the second case, it is necessary to break down your different materials to the substance level, whether they are already used in your production line, or whether they represent a potential alternative of material considered in R&D. The different additives that can also appear in the material’s industrial manufacturing process (ex: paint stripper, lubricant, etc.) are also taken into account. EcoMundo’s experts are responsible for analyzing the list of substances composing your different materials from your material data, internal data and bibliographical research if necessary. Once the substances identified, it is necessary to identify their hazardousness level for human health and the environment to deduce the risk-level of their use being restricted or banned by future regulations. Our toxicological experts will conduct a study on the entire portfolio of identified substances from step 1, or on a list of critical substances for your business, so as to identify the most hazardous substances. This step enables you to identify which substances are at risk and prioritize them. Determine the regulatory status of your substances (are they already included in a regulatory list like the Candidate list, the Corap list, the PACT, the SIN List, Annex XIV, the Intent Registry, etc.)? Assess the regulatory risk evolution for these products, and inform you as soon as possible to anticipate solutions (technical or administrative). In order to help you build your strategy on potential SVHC substances which may enter restrictive regulatory lists, EcoMundo’s experts offer, from the regulatory analysis’ conclusion, an appropriate action plan for every Priority Substances. In addition to the expert analyses prior to the potential R&D processes deployment, EcoMundo offers you a range of regulatory watch and follow-up services for your substances and/or products. Anticipate the eventual status amendments in order to set a preliminary internal strategic reflection on the solutions to implement (technical or administrative). 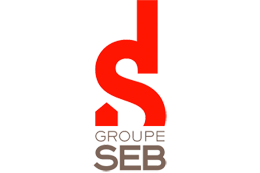 The deployment of services and tools to implement this substance follow-up can be adjusted and tailored according to the needs of the company, and especially according to the criticality of these substances for industrial processes. Did you know several steps exist before including a SVHC substance into Annex XIV during which you can make you voice heard ? 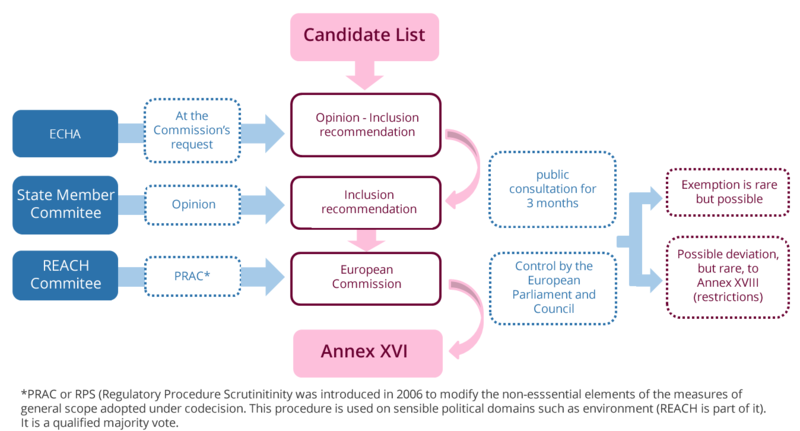 In cases in which your substances would have already been concerned with regulations (Candidate List), we can offer you support in considering the different actions to implement (lobbying) to try to block, slow down or switch your substance to another regulatory track. A transversal team of chemical doctors, engineers, toxicology pharmacists and economists. A strategic custom-made accompaniment which takes your industrial specificities into account. EcoMundo is also a human accompaniment and readiness before, during and after your project. We are very satisfied with the toxicologic and regulatory study led by EcoMundo which gave us all the cards to design our innovation strategy for materials. Autorisation REACH Enregistrement REACH et Traceability of SVHC substances . EcoMundo's network helps us carrying out our services. 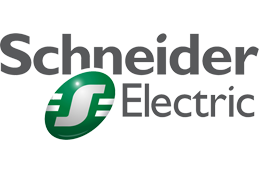 Find out all our Securing services of substances with Schneider Electric !